Essential tools that can be used in various professional and semi-professional studio environments. 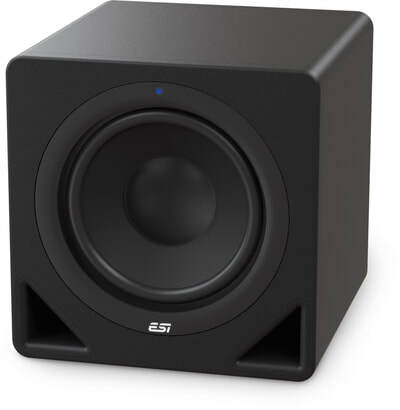 The external USB audio interfaces from ESI are high quality solutions for connection with both portable computers or desktop systems in any studio environment with a flexible connection. The PCIe solutions from ESI ensure low latency and best performance in all important audio applications. If you're looking for a high performance audio interface with stability and excellent price value, you can find it here. 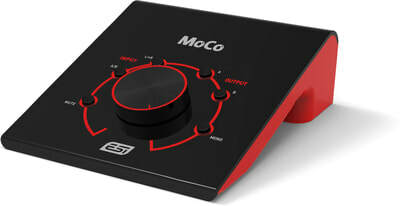 The MIDI Interfaces from ESI show what plug & play really means – a simple USB connection to your PC or Mac and you can start right away. Essential tools that can be used in various professional and semi-professional mobile environments. ESI Audiotechnik, GmbH is a market leader in high quality and competitively priced audio hardware and software. From professional reference monitors, to MIDI and audio interfaces, keyboard controllers, and more, ESI continues to innovate and expand their product line by actually listening to real world professionals – from design conception, to final release. Whether you're a studio professional looking to expand or improve your audio or MIDI I/O, or an audiophile looking for superior playback, ESI products deliver excellent results – reliably, and affordably!